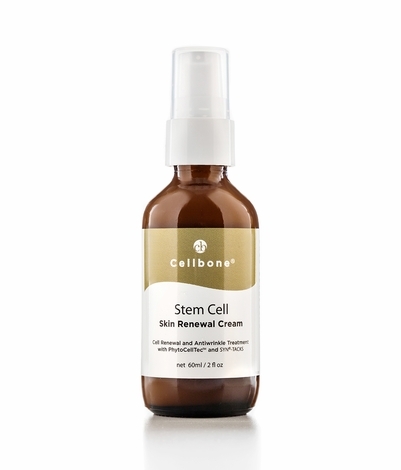 Stem Cell skin renewal cream is formulated with PhytoCellTec® (Apple Fruit Stem Cell) with SYN-TACKS® (Tripeptide and Tetrapeptide) to increase skin stem cell renewal and reduces lines and wrinkles. Apple Fruit Stem Cell (PhytoCellTec® from Swiss) protects skin stem cell and maintains the self-renewing capacity of skin stem cells. SYN-TACKS® is a peptide complex composed of a Tripeptide and a Tetrapeptide, which improves skin structure as well as functionality. Apply once or twice a day on clean, dry skin. Massage gently onto face and neck area. 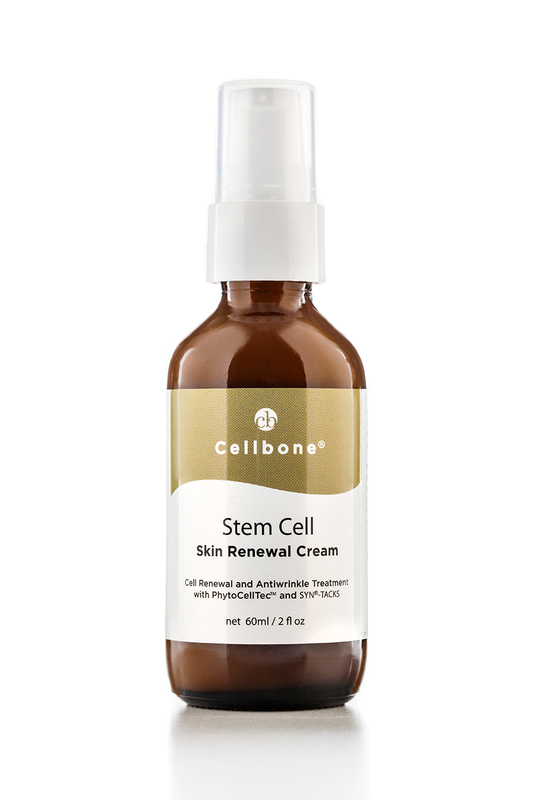 Follow with Cellbone Hydra B5+ Gel or moisturizer of your choice. Avoid direct contact with the eyes. For external use only. Use a sunscreen and limit sun exposure while using this product.